Jessie James Decker Girls' Night Out Announced! 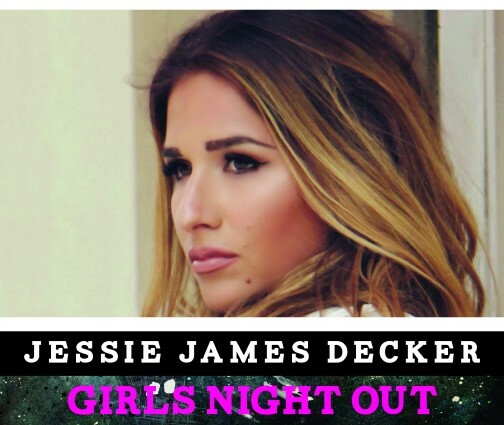 Jessie James Decker's 2017 Girls Night Out will be held at the City Winery on Saturday, June 10, 2017 at 6:00 PM. Tickets are currently on Presale for City Winery VinoFile Members and will go on sale to the general public soon. Jessie James Decker is also offering a meet and greet at this show, but it will cost you an additional $100!. The lineup is forthcoming.